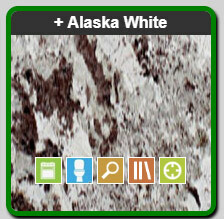 FireUps® is the first internet marketing service to focus on the granite shop. To build solutions that are scale-able, portable and increase opportunities for sales. To provide tracking and ROI monitoring solutions to track customers through the buying process. We have helped granite fabricators all over the US in various stages of growth address issues and bring sales back on track. We are your best resource to get your sales back on track and we have resources to help with many aspects of your Granite Countertops Marketing. 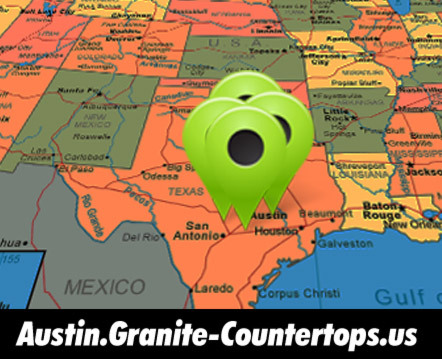 FireUps® is 100% Focused on Granite Countertops Businesses. 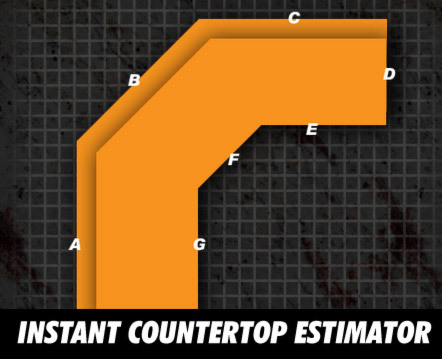 Over 240,000 custom countertop customers served. We Listen to your Needs, Goals & Budget. We Evaluate your local market. We implement the solutions to reach your goal. Our website is customized to your business, is proven to convert clicks 2 calls. We help you to position your company, define value, message, and we drive the local consumer to this website. We create "Ups" (qualified leads) for your business instantly. Your sales team then tracks interaction with these customers in the spark lead manager and you are able to see ROI in real time from closed business. How many more sales do you want this month? 10- 20- 30? We actually market your business. Create a better user experience for your customers landing on your website. Customize to your select colors and capture customers earlier in the buying process. 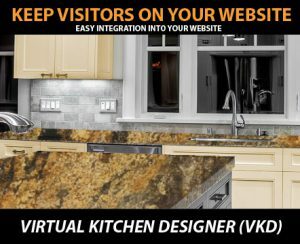 The VKD integration is a snap with and Iframe or a Link. Collect basic project data. Spark Lead management integration. Integrate with a link on your website or social media Free! Give the people what they want! For the internet shopper price point research is an important part of the process. With the ICE application you can give them what they want and collect contact information in the process. Grab the customer earlier in the process With ICE! Whether you want to target a certain market or simply want to gain higher placement in your current market. We have the knowledge and the resources to tap into the the major search engines for your local market.